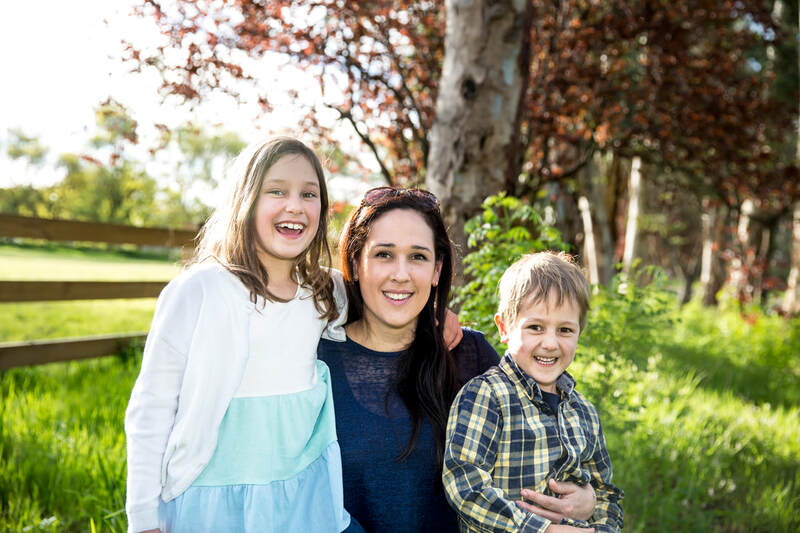 Michelle Sanchez is an experienced Adelaide Photographer. Her main focus is family photography; newborn, baby, pregnancy, children and families. She also does food photography and enjoys taking portraits and anything else she can photograph...she rarely leaves her camera behind. Michelle has always loved photography, but realised it was her calling when she had her beautiful children, Ava who is seven and Louis who is five. She then realised how important those memories are, as little ones change so quickly. Michelle's photography has featured in magazines SA Life and Get It Magazine. Michelle would love to capture some precious moments for you.